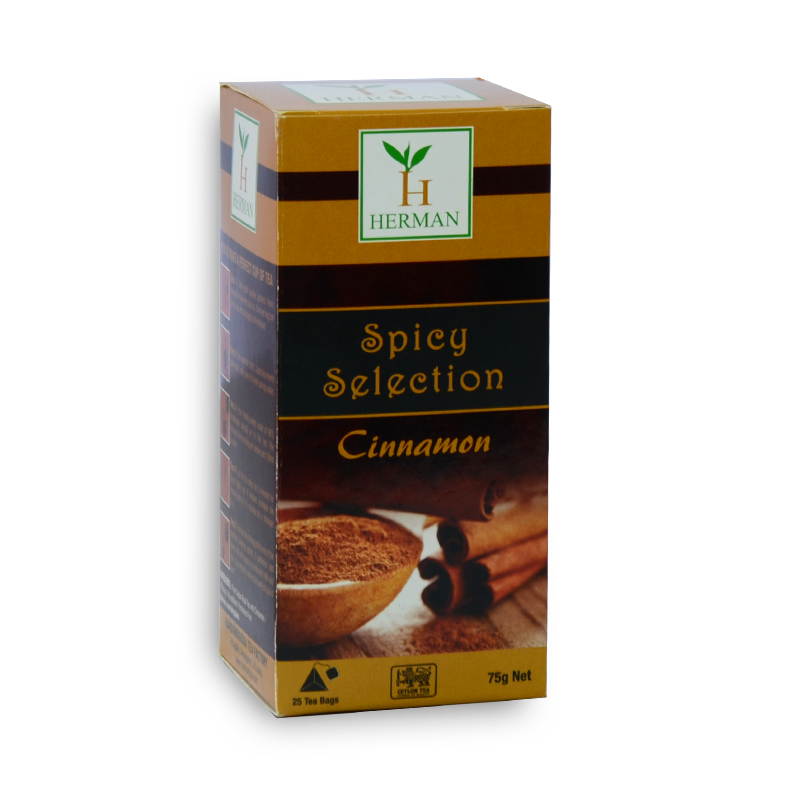 Sri Lanka (Ceylon) is the largest producer of Cinnamon in the world. It is ONLY Sri Lanka that produces Cinnamomum Zeylanicum which is the spice with the world's most coveted definite cure for type 2 Diabetes. Cinnamon tea is becoming popular and trendy among young tea aficionados. It is said If consumed for 2 weeks, blood sugar levels do come down and stay down.